FRANK-O’S NEW MUSIC STASH ON 4/5: MODEST MOUSE | 96-7 KCAL Rocks! 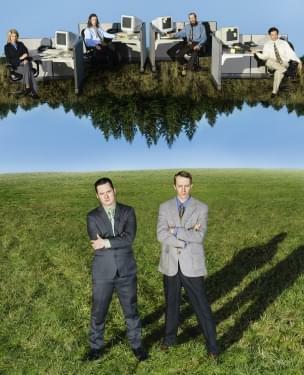 MODEST MOUSE formed together in 1992 & are from Issaquah, Washington but are currently based in Portland, Oregon. Modest Mouse recently announced that they are participating in Record Store Day on April 13th with an exclusive triangle 7” featuring their first new music in over four years. The release includes A-side “Poison The Well” and the previously unreleased B-side, “I’m Still Here”. Find participating stores HERE.